Both vinyl and PVC materials are popular materials. But many people will confuse the two materials. In fact, the two materials are very different. Let's take a look. Vinyl is a radical of ethane that refers to many different ethylene-based compounds and PVC is polyvinyl chloride and a polymer of vinyl chloride. PVC is a type of vinyl and is one of the most popular construction materials on the market. 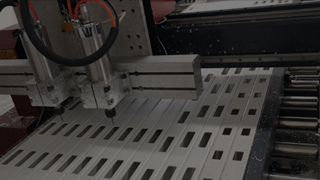 PVC stands for polyvinyl chloride and is relatively inexpensive. PVC is a contractor favorite because it is easy to work with and is resistant to biological and chemical breakdowns. 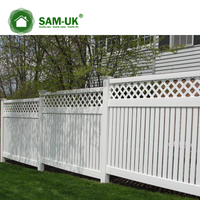 When installing a vinyl fence, PVC is the only type of vinyl used; therefore the fence is usually called vinyl fencing. 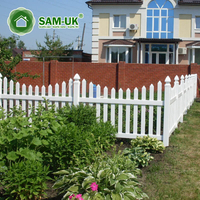 In terms of design, the difference between a homemade PVC fence and a vinyl one may be glaringly obvious. Regardless of how creatively the PVC fence is fashioned, it would still look like a series of connected pipes. 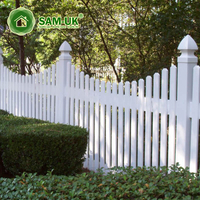 Vinyl fences are especially molded to match the landscaping theme of the property or the needs of its owners by the number of styles: privacy, picket, ornamental, split-rail and several others. 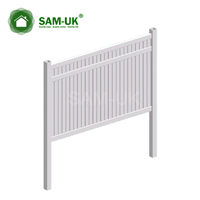 Manufacturers of vinyl fences are quite confident to back their products up with solid warranties from defects. This alone can give an indication as to how durable the vinyl fence can be for years to come. There are, however, some clauses as to painting that could render the warranty void: potential buyers need to check this before purchasing or painting. A PVC pipe used for its intended purpose may also be durable especially if it is buried under the ground. 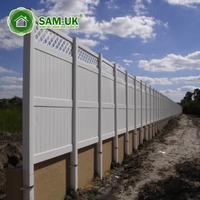 As a fence, however, there is no known test or study as to how long they would last, considering that they would be exposed to weather changes and other elements.Other types of vinyl include polyvinylidene chloride, polyvinyl acetate, and polyvinyl alcohol. 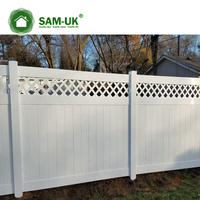 Both vinyl fence and PVC fencing are usually a customer favorite over wood fencing because it is easy to care for and durable. It can also be made to look like wood but it does not decay as wood does. 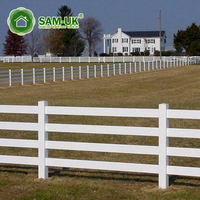 From the above comparison, it can be found that, in general, the vinyl fence is a relatively reliable choice. 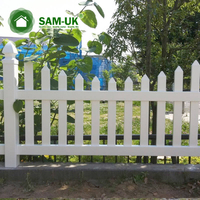 We are professional manufacturer of vinyl fences, there are various types of vinyl fences to choose from, you can browse our website to choose the products you need.